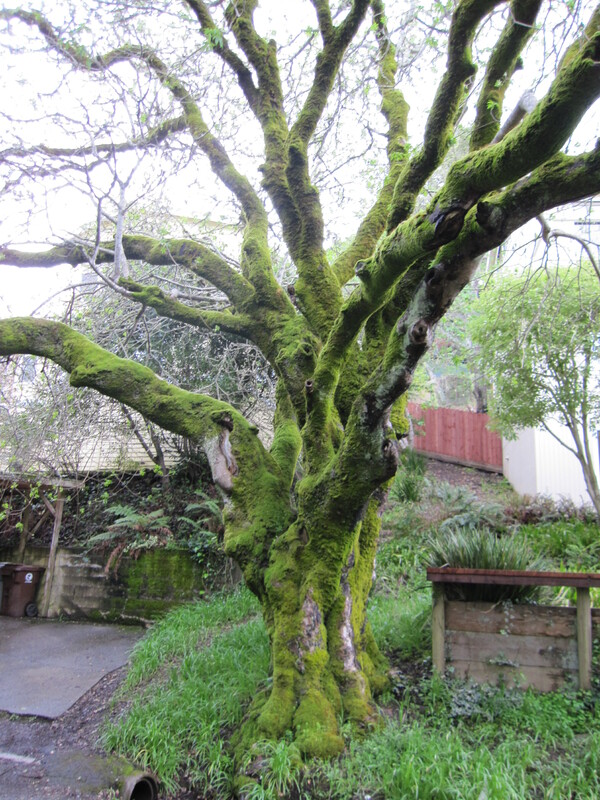 As of January 9, 2012 29% of available listings in Mill Valley were in escrow. For the month of December 2011 20 homes sold in Mill Valley (only 2 of which were distress sales) for an average final selling price of $$1,116,620. The average original asking price of these homes was $1,295,590. The range of final selling prices was from a low of $350,000 to a high of $4,400,000. Of the 20 homes that sold 2 sold for more than their original asking prices and the remaining 18 sold for less than their original asking prices.